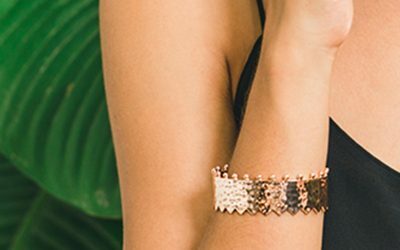 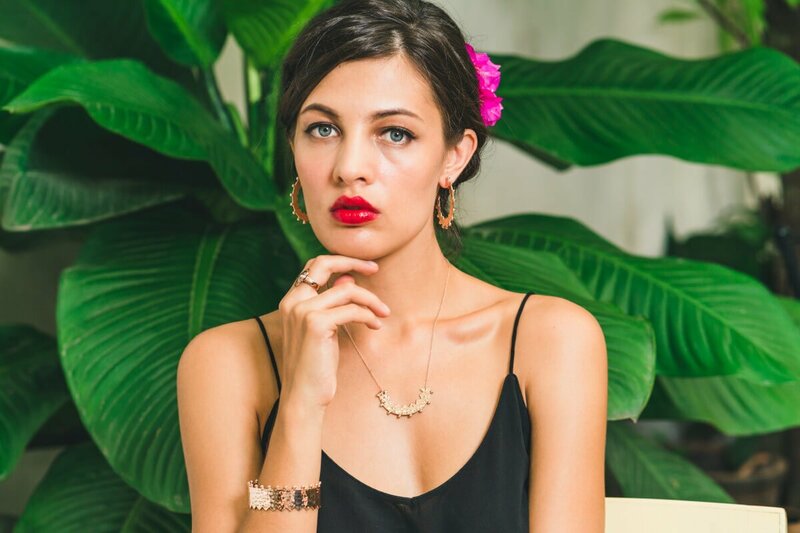 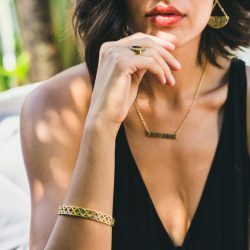 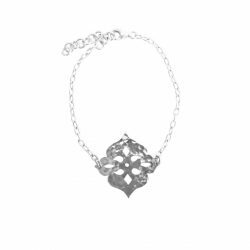 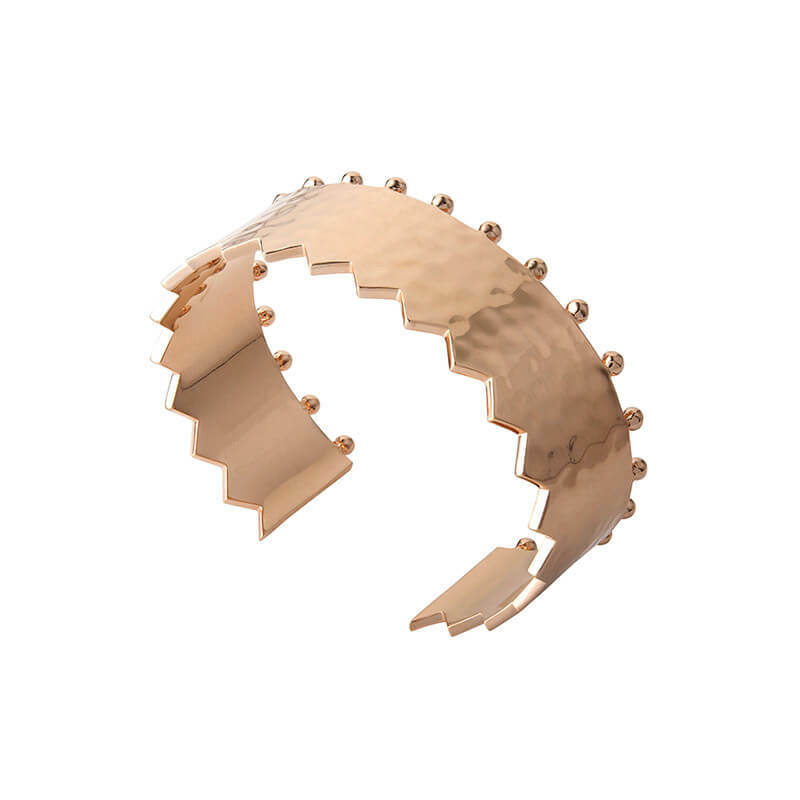 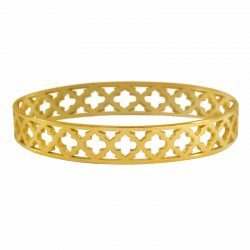 All our beautiful Cuffs contain an alloy to make them more flexible, which allows you to lightly squeeze it to tailor fit your wrist once you’ve purchased it. 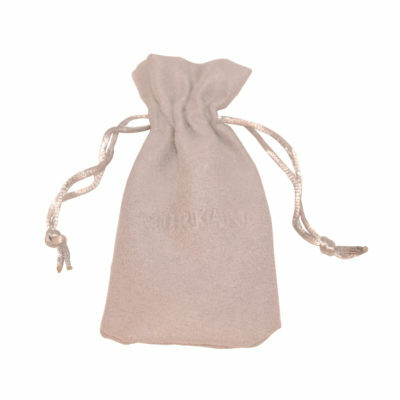 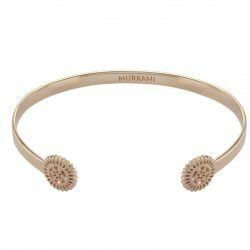 However, at Murkani we want you to have the best possible experience with our brand and therefore ask that you to treat this delicate piece with care. 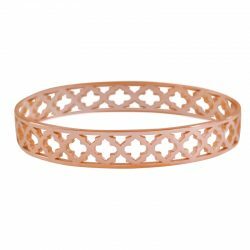 All our bangles are a size medium and therefore should not be squeezed beyond their capabilities. To put them on, please place the open cuff part sideways and gently slip them onto your wrist at the smallest point.